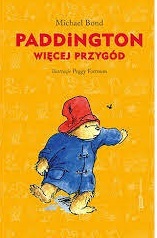 Czeslaw Milosz worked with the Polish Resistance movement in Warsaw during World War II and defected to France in 1951. His work brings to bear the political awareness of an exile—most notably in A Treatise on Poetry, a forty-page exploration of the world wars that rocked the first half of the twentieth century. His later poems also reflect the sharp political focus through which this Nobel Laureate never fails to bear witness to the events that stir the world. 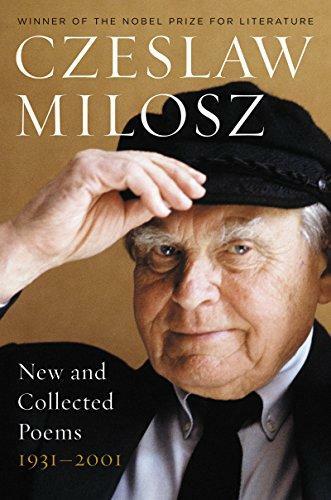 Digging among the rubble of the past, Milosz forges a vision that encompasses pain as well as joy. His work, wrote Edward Hirsch in the New York Times Book Review, is “one of the monumental splendors of poetry in our age.” With more than fifty poems from the end of Milosz’s career, this is an essential collection from one of the most important voices in contemporary poetry.